Magic Healing Power Of Mushrooms - The Meta-Center | Chicago - Over 43 Years of Metaphysical Teaching! There is, perhaps, no other food source surrounded by such magic and mystery as mushrooms. In the videos embedded below, leading mycologist Paul Stamets offers a glimpse into some of the roles medicinal mushrooms play in health, such as activating your immune system, naturally fight flu viruses and other diseases, and potentially fighting cancer. Mushrooms may even help to save our environment by restoring habitat that’s been devastated by pollution, and creating sustainable fuel. Mushrooms are actually the fruit of mycelium, which is a “filamentous, cobweb-like cellular network.” As Stamets explained:1 “The cobwebby mycelium exudes enormous suites of enzymes, antimicrobial agents, antiviral compounds, as it grows in the ground beneath our feet and in the forests around us. Mycelium is the cellular foundation of our food webs, creating the rich soils so necessary for life. When mycelium produces its fruits, the resulting mushrooms last only a few days, which adds to the excitement for wild mushroom hunters. “When you collect edible fungi, your expertise in identification is all that keeps you from death or serious illness. There’s a daredevil side to it, a sense of repeatedly staking your life against terrifying possibilities. “Today’s vogue for wild foods, spurred in part by famous foraging chefs and a nostalgic desire to reconnect with the natural world, has resulted in some popular guides that feature a selection of edible and poisonous species. “Nick [emeritus professor of the history of science and amateur mycologist] thinks they are irresponsible, even dangerous. ”They don’t explain the full range of things you might be running into,” he warns. Mushrooms are incredibly diverse in shape, color and texture, even among members of the same species. Adding to their mystery, of the 140,000 species of mushroom-forming fungi, science is familiar with only 10 percent, according to Stamets. Mushrooms are nature’s recycling system. If it weren’t for mushrooms, we wouldn’t have plants, because mushrooms (and their “parent” mycelium) break down rocks and organic matter, turning them into soil that provides the framework to nourish plants. They even help to make it rain (watch the video above to find out how). When two compatible mycelia combine, the resulting mycelium occasionally forms fruiting bodies called mushrooms. The mushrooms make spores, which fly away to make new mycelial colonies, and the lifecycle is complete. Mycelial mats can be too small to see or cover vast areas of ground. Their extreme tenacity makes the soil spongy and able to support 30,000 times its weight. A single cubic inch of soil can contain 8 miles of mycelium cells. The largest living organism on Earth is a mycelium in Eastern Oregon that covers 2,200 acres, is one cell wall thick and 2,000 years old. Stamets believes fungal mycelia and the intricate, branching network they form function as “the Earth’s Internet“, a complex communication highway that is sort of Mother Nature’s neural net. In some ways, mycelia are “sentient” and seem to demonstrate learning. If one pathway is broken, it develops an alternate path. According to Stamets, when you step on it, it knows you’re there and “leaps up” in the aftermath of your footstep, trying to grab debris. The mycelia—not just the mushrooms—contain many of the healing agents for which mushrooms are revered. Some supplements offer the added boon of including the mycelia of the mushroom for its added health benefits, including potentially enhancing energy production and focus. Can Mushrooms Fight or Prevent Cancer? About 100 species of mushrooms are being studied for their health-promoting benefits. Of those 100, about a half dozen really stand out for their ability to deliver a tremendous boost to your immune system, which might, in turn, help fight or prevent cancer. One particularly unique mushroom, Cordyceps, also called caterpillar fungus or Tochukasu, has anti-tumor properties. This parasitic mushroom is unique because, in the wild, it grows out of an insect host instead of a plant host. It has long been used within both traditional Chinese and Tibetan medicine. “Mycelium’s selection of bacteria, in the creation of guilds of microbes, is essential for the mycelium’s survival. The mycelium chooses suites of bacteria that not only helps it digest food, and stave off predators, but also helps the plant communities that give rise to the ecosystems in which the mycelium resides, so fruits (mushrooms) can be produced. 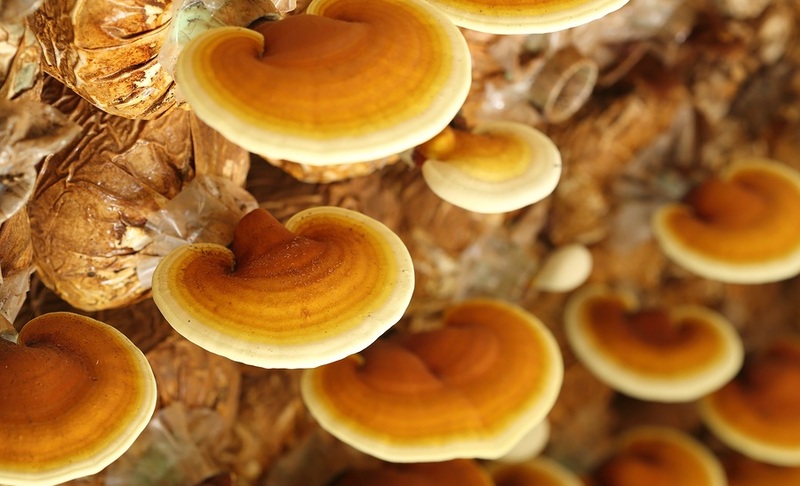 “This means that mycelium based products can aid digestion and help promote beneficial bacteria in our microbiomes … Of great interest is that we know now mushrooms are prebiotics for the microbiome — augmenting the growth of beneficial bacteria such as Acidophilus and Bifidobacterium. Most mushrooms are about 90 percent water by weight, but what makes up the remaining 10 percent is nothing short of amazing. Mushrooms contain protein, fiber and a small amount of fat, along with vitamins and minerals including potassium, calcium, phosphorus, magnesium, selenium and zinc. It’s easy to understand why mushrooms have been valued for their medicinal properties for centuries. In ancient Egypt, for instance, mushrooms were thought to bring long life, and today we know that this may be due to the many beneficial phytochemicals and other compounds they contain. There are even antioxidants that are unique to mushrooms. One such antioxidant is ergothioneine, which scientists are now beginning to recognize as a ‘master antioxidant.’ Mushrooms also provide valuable nutrients than many are deficient in, including B vitamins like riboflavin, niacin and pantothenic acid. One dietary analysis found that mushroom consumption was associated with better diet quality and improved nutrition.15The beta-glucan in mushrooms even plays a role in fat metabolism and may help support healthy cholesterol levels. For more information, check out the infographic below. Mushrooms are a wonderful, healthy addition to your diet but do make sure they’re organically grown, as their flesh easily absorbs air and soil contaminants. Also, avoid picking mushrooms in the wild unless you are absolutely sure you know what you’re picking. There are a number of toxic mushrooms, and it’s easy to get them confused unless you have a lot of experience and know what to look for. Growing your own is an excellent option and a far safer alternative to picking wild mushrooms. 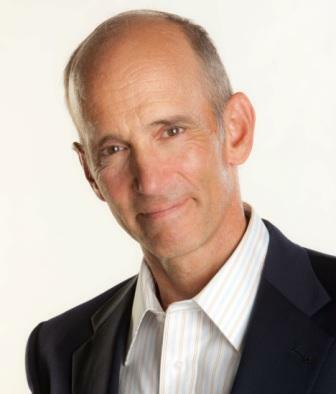 Visit www.Mercola.com for more information, or read Dr. Mercola’s full bio and résumé here.